The file has been released! No more staring at and refreshing your “About” screen to see if an update is available! 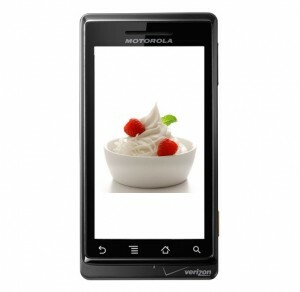 Android 2.2 for the Motorola Droid is finally and officially here. 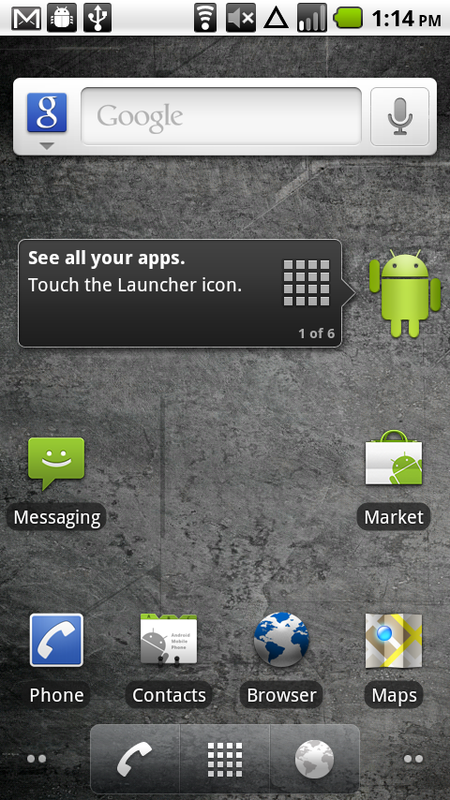 *THIS IS ONLY FOR NON-ROOTED STOCK 2.1 USERS. 2. Place file on the root of your sdcard (not in any folder). Make sure it is named UPDATE.ZIP! The Google link will need to be renamed. 4. Boot into recovery (Hold Power + X). 5. Wait for a triangle with exclamation point to appear and release Power and X. 8. Your phone will now run the update. 9. When it finishes, use th D-Pad to select reboot phone. 10. Your phone will reboot with Android 2.2. Update 1: If you would like FLASH installed, download it here. Update 2: Download Chrome to Phone here. Enjoy everyone! And let us know if you run into any issues during the installation process. We’ve got a ton of great community members to help out. Big cheers to LarryR for figuring out the URL. We tried but realized we are bloggers, not code crackers.